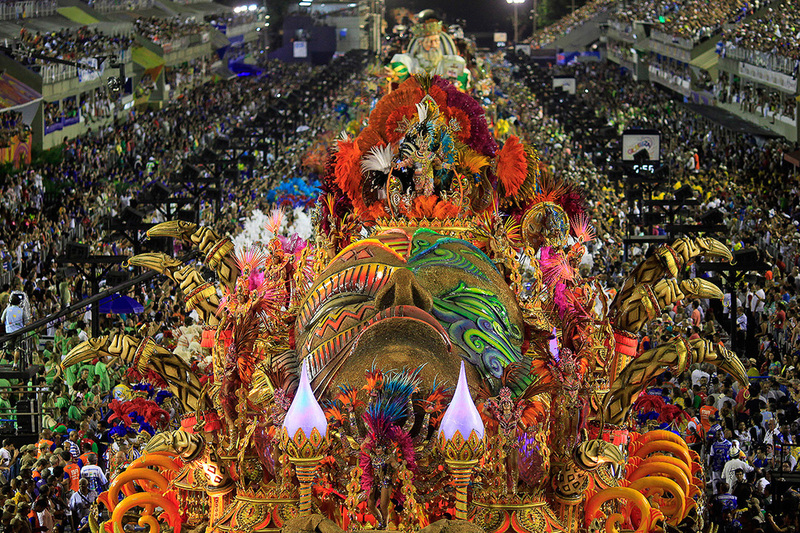 Rio de Janeiro hosted the 2016 Olympic Summer Games. 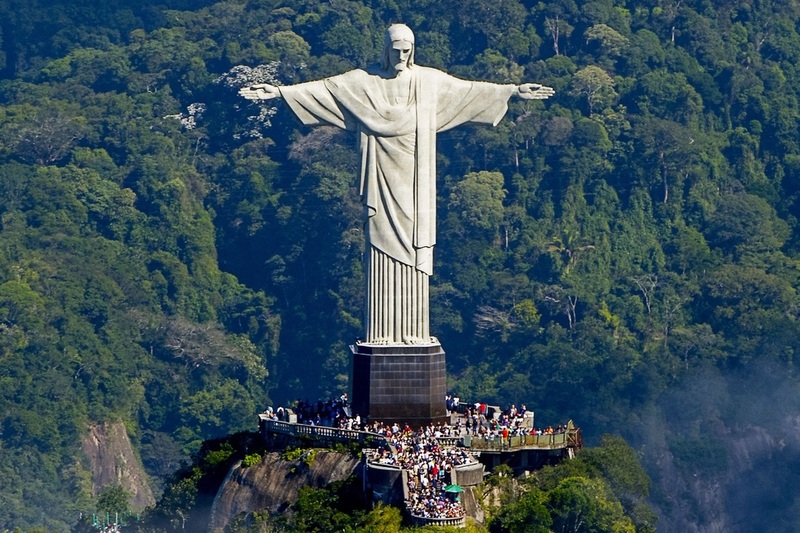 Rio is a huge seaside city in Brazil, famed for its Copacabana and Ipanema beaches, 38m Christ the Redeemer statue atop Mt. 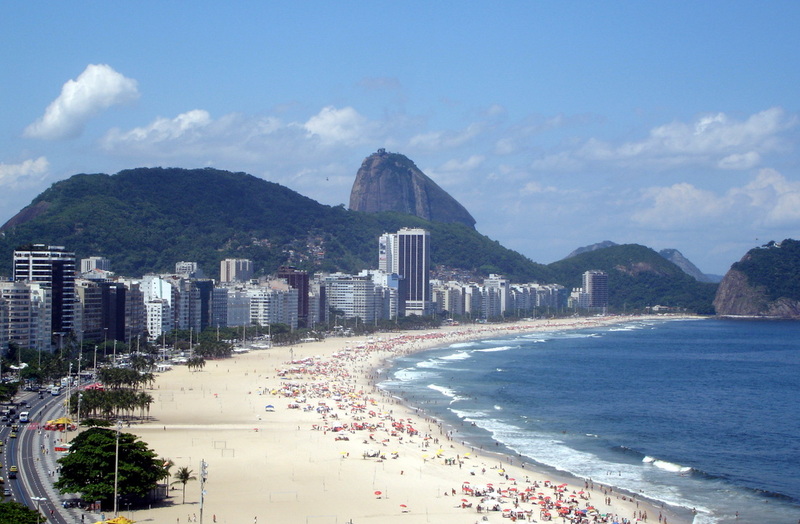 Corcovado and Sugarloaf, a granite monolith with cable cars to its summit. 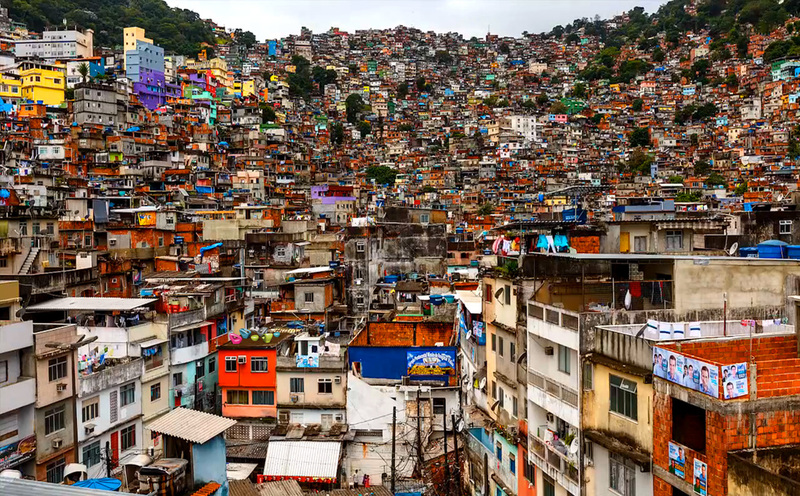 The city is also known for its sprawling favelas (shanty towns). 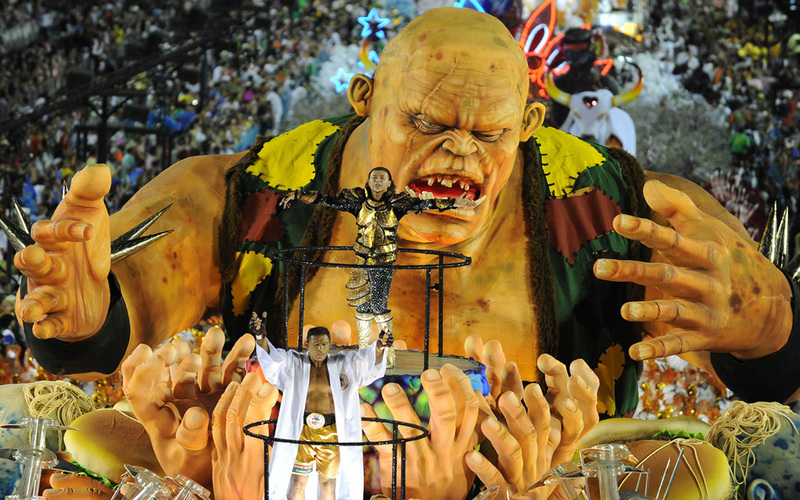 Its raucous Carnival festival, featuring parade floats, flamboyant costumes and samba, is considered the world’s largest. 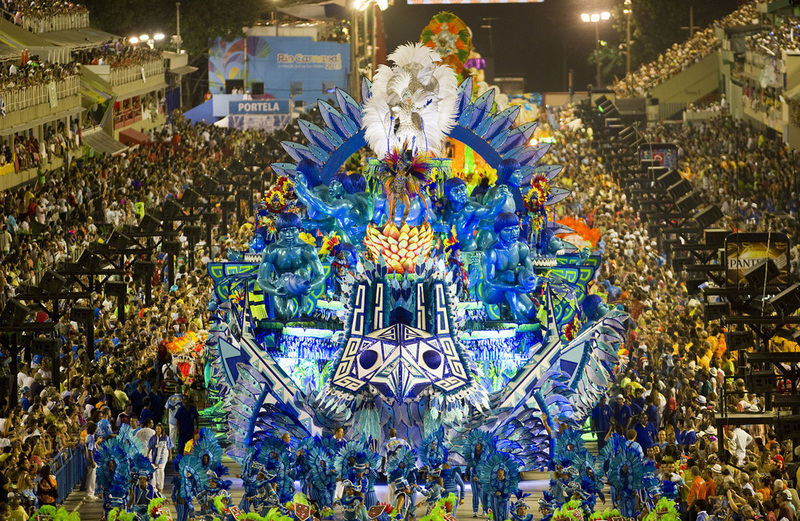 This week we will be visiting Rio, discovering more about this fascinating city. 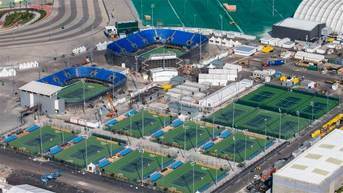 It takes a great deal of planning and work to host the Olympic games. 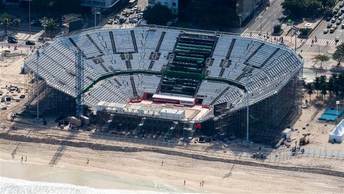 In fact, Rio began building several years before the games, getting ready to host the world. 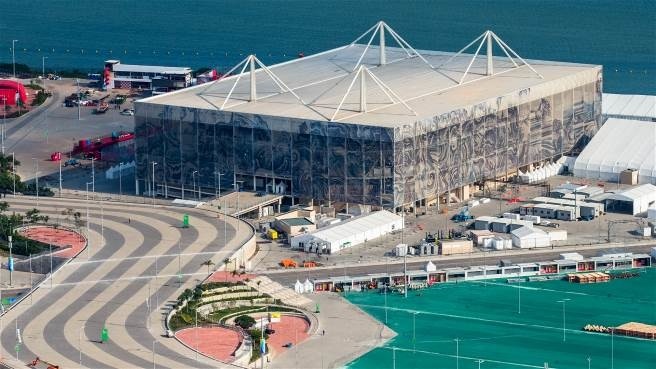 Most of the buildings are used by the host country after the games are over, but some are "dismantled" with the materials used to build other needed things. This is called "nomadic architecture." The word "nomad" means to move around. 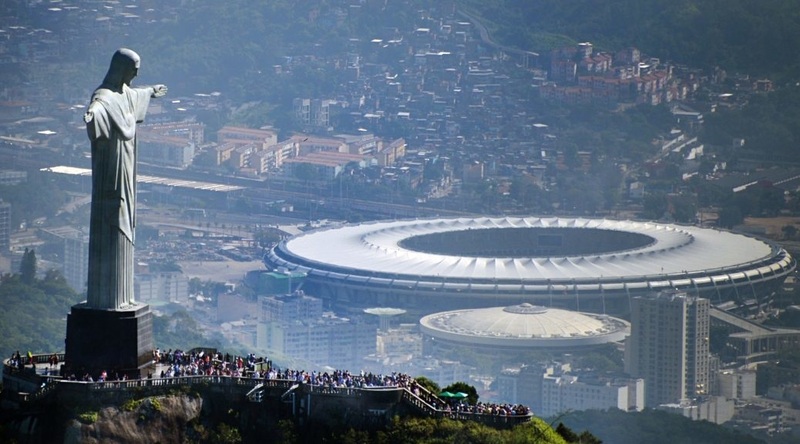 Let's take a look at a few of Rio's remarkable sports venues. 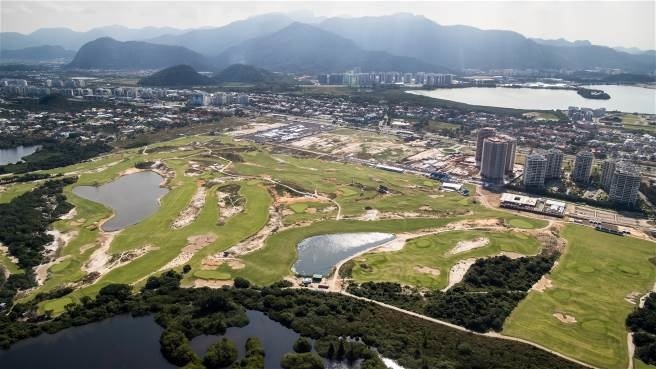 Olympic golf course built especially for the Olympics and now used by the public. 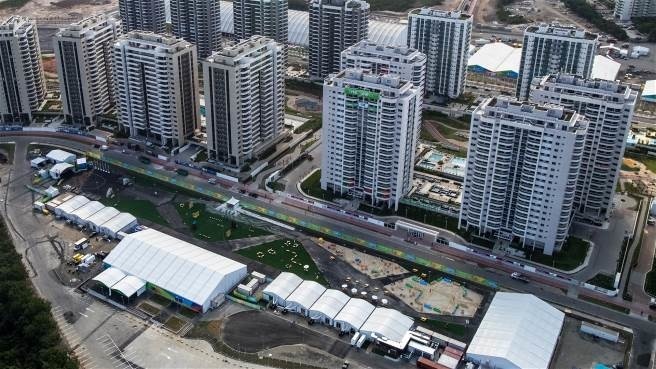 The Olympic Village where 17,000 athletes stayed are now apartment buildings. Aquatics Center --believe it or not, it was dismantled after the Olympics were over. 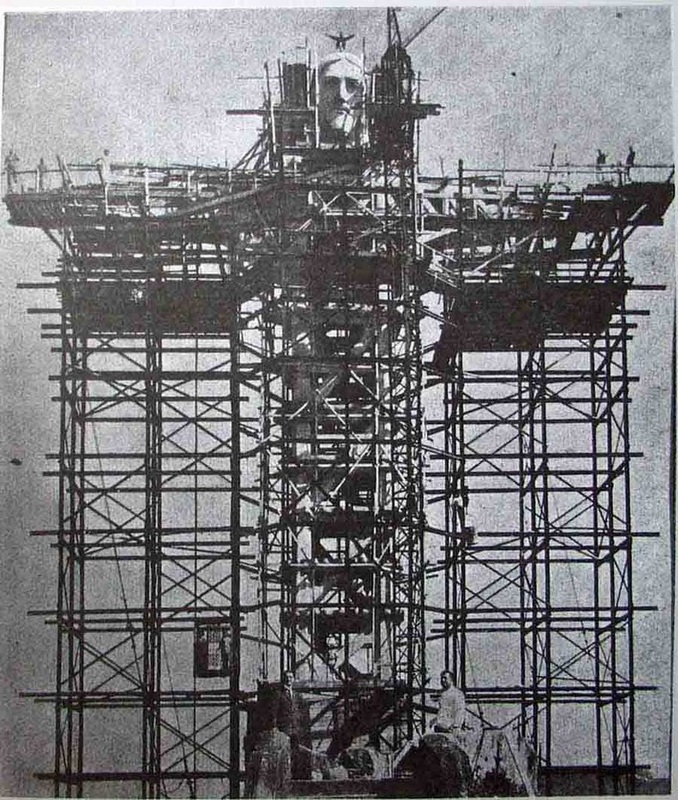 The materials were used for other projects. This is called "nomadic architecture." The BMX Center. This remained after the games were over. 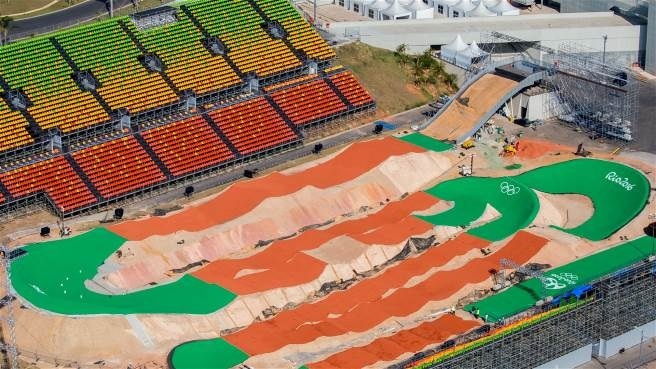 Anyone want to take your bike to Rio and give it a try? 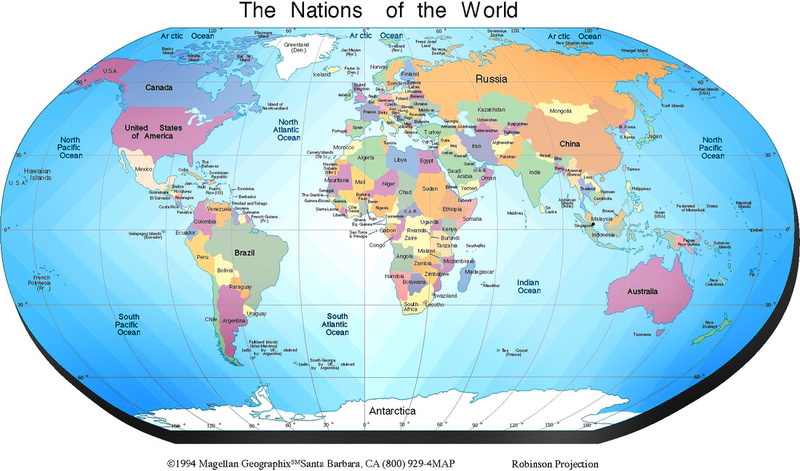 Brazil is surrounded by the rain forest! 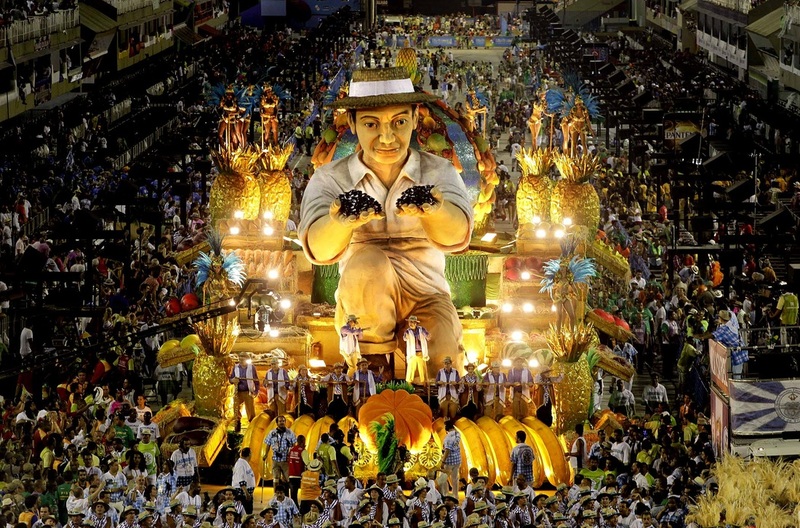 Look at this creative Rio 2016 Olympic trailer and see a few of the rain forest animals! DAY 3: "Christ the Redeemer"
Lazypenguins.com. N.p., 2016. Web. 3 Aug. 2016. 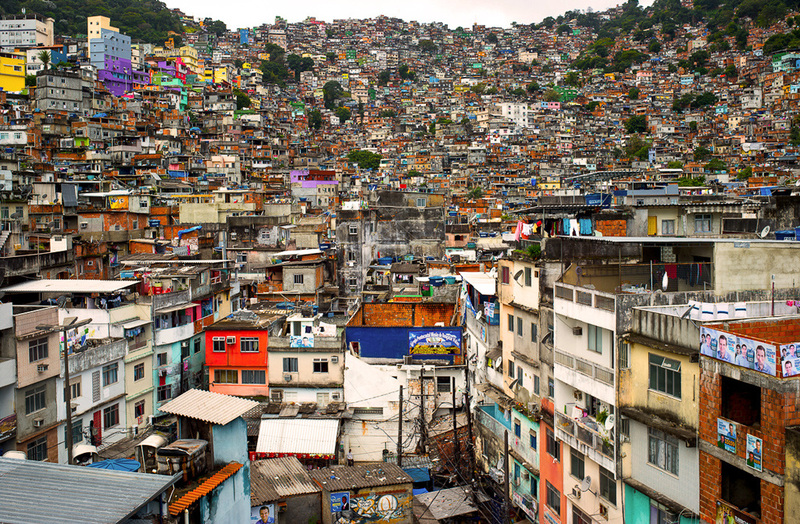 DAY 4: FAVELAS - In the city of Rio, close to 1.5 million people live in favelas. 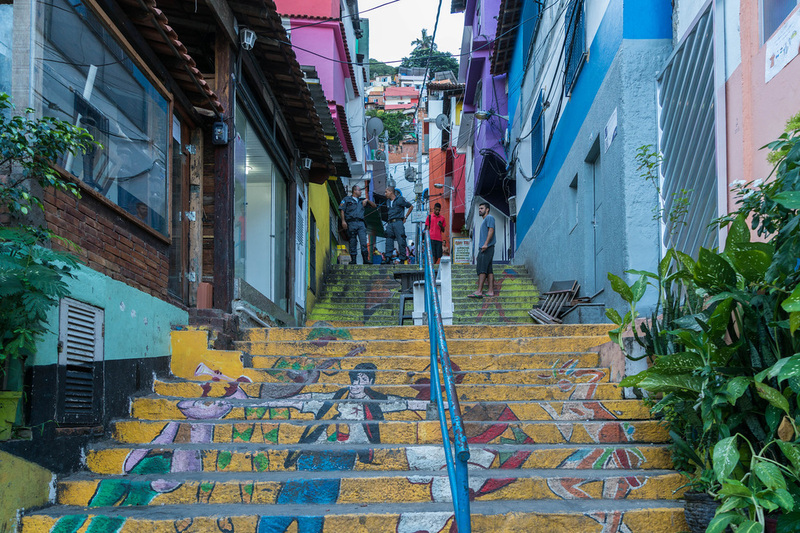 Rio’s favelas are our affordable housing market. 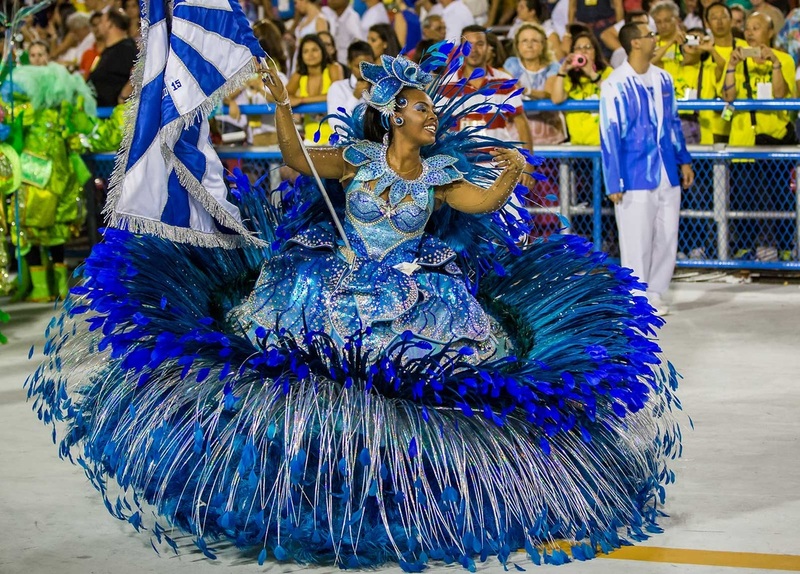 Rio has more favela residents than any other Brazilian city and, all together, Rio’s favelas would comprise the 9th largest in the country. 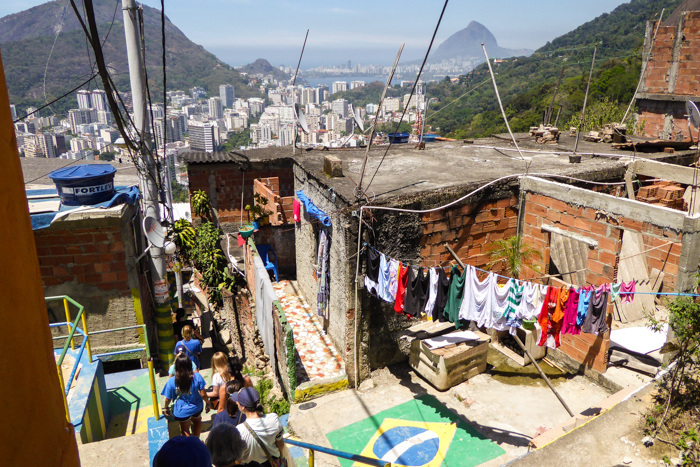 There are over 1000 favelas in Rio. They range from newer or more challenged communities with slum-like conditions that many of us would think a challenging way to live.